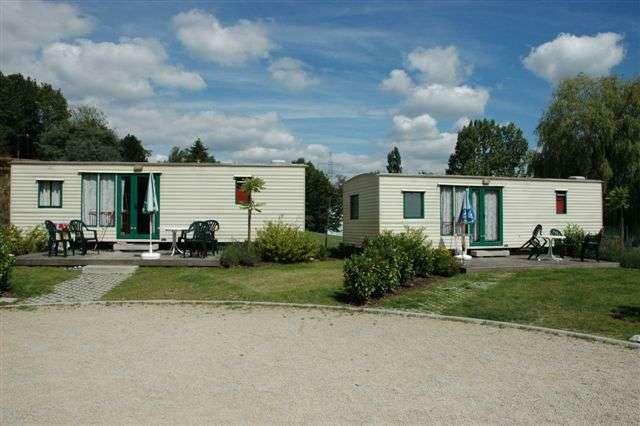 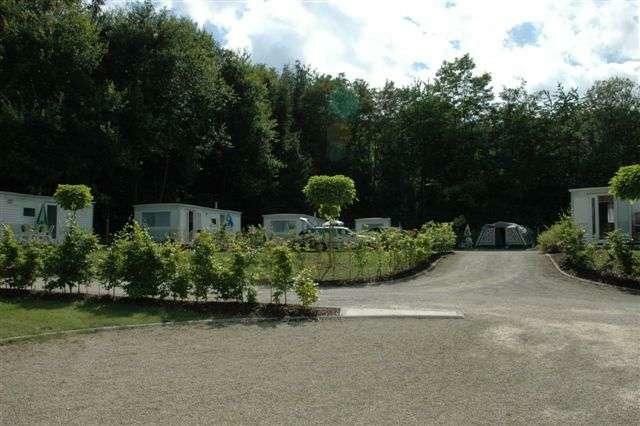 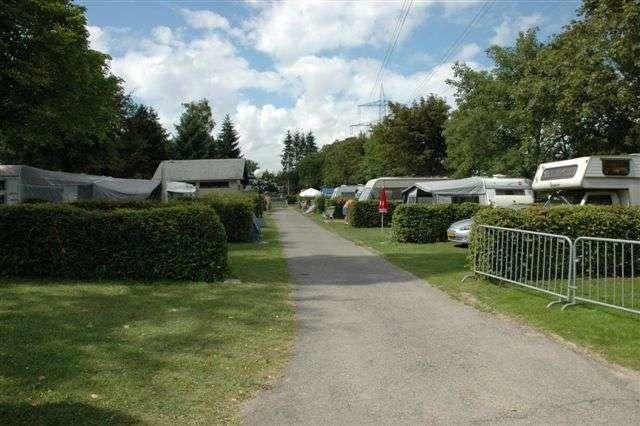 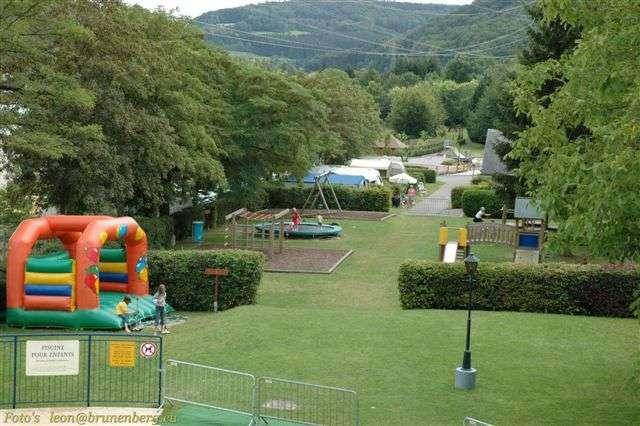 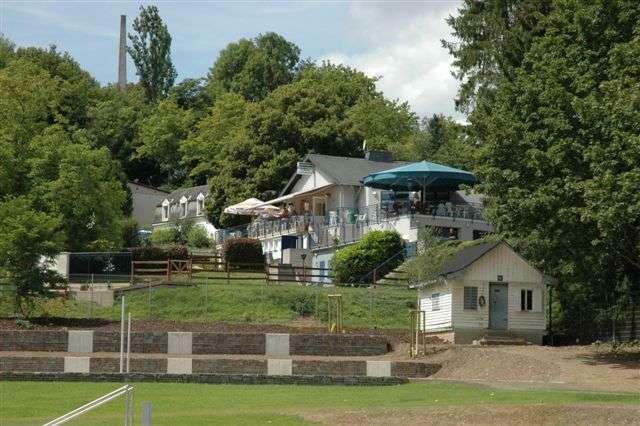 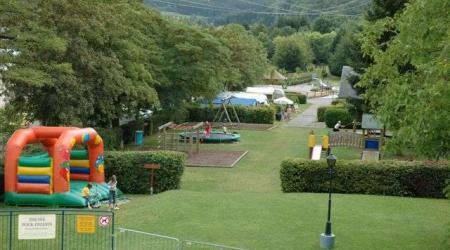 Mersch-Krounebierg is a first class camping ***** stars ground with hot and cold showers, swimming pool, shop, café-restaurant, playground for children. 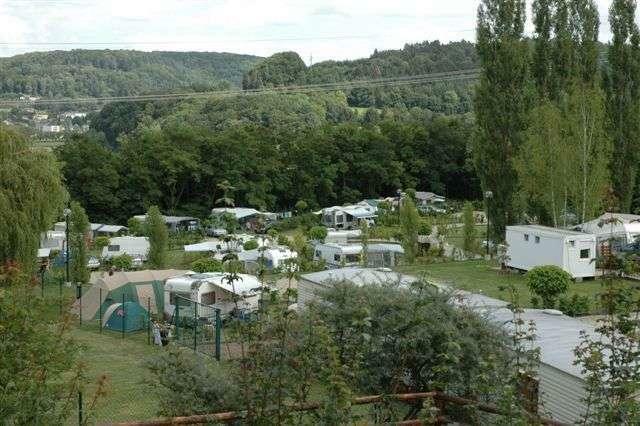 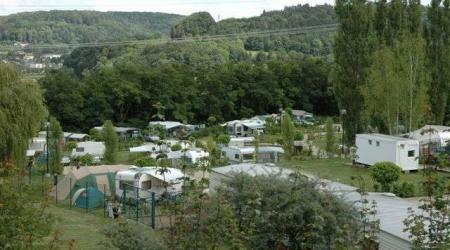 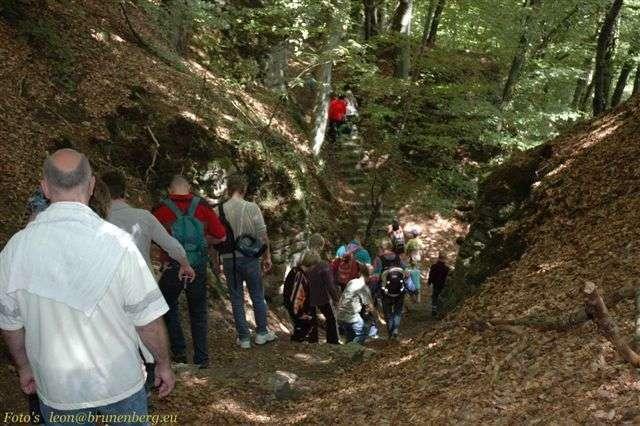 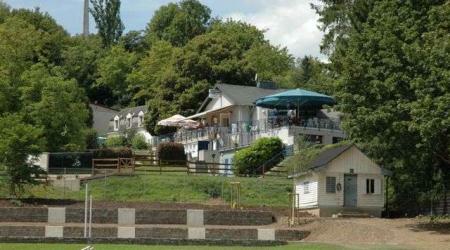 The Camping Krounebierg is a modern site offering its guests very comfortable amenities and attractive leisure facilities. 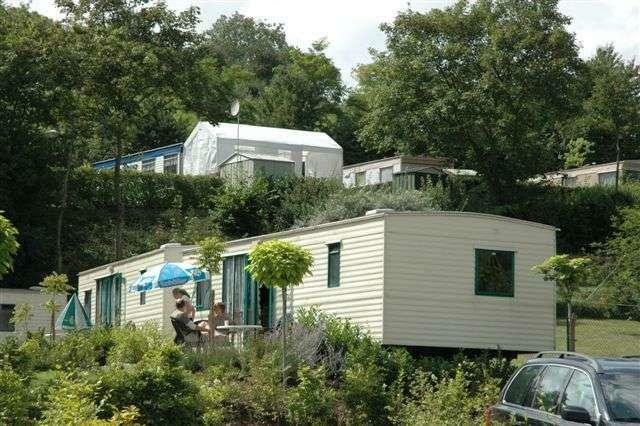 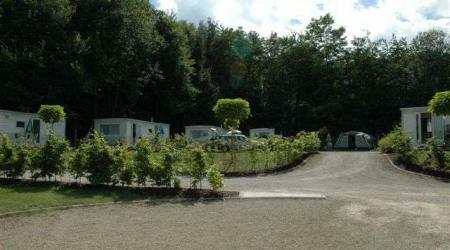 Most of the 136 places are separated by hedges to give the campers more privacy. 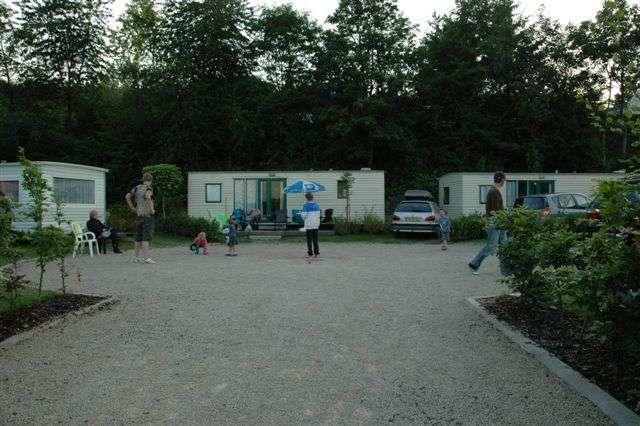 The site is open from April 1st until October 31st.